I read the story when it was serialized in Analog. Very compelling. 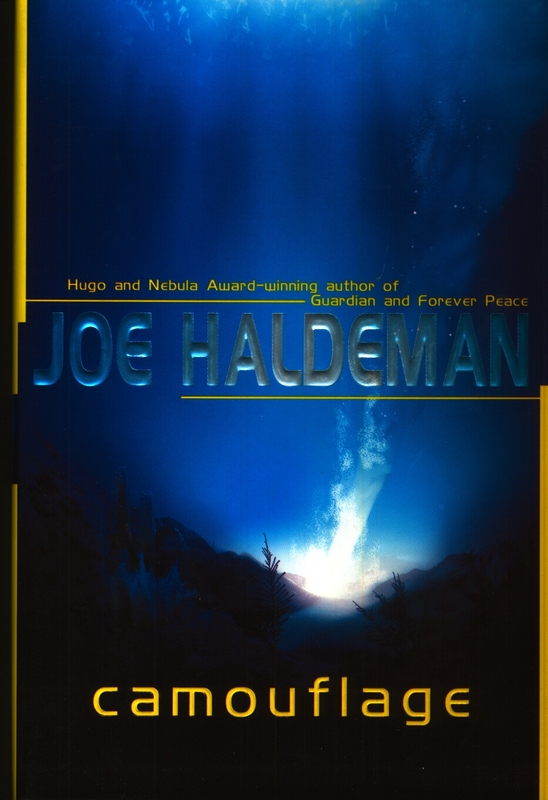 I like Haldeman's stuff as a rule (The Forever War is one of my all-time favourite books) but this was outstanding. I should pick up the book to get the fully expanded story. This seems really interesting. I have to check it out. To me, the ending was the least satisfying part. It needed more...I'm not exactly sure what, but it felt like he was getting writer's cramp to he just finished it off as quick as he could. But it's still a very good read. The changeling and chameleon stories were very interesting.